Not only fabrics! Parà is the exclusive distributor of TEMPOTEST PROFILEN® in ITALY, FRANCE, GERMANY, BENELUX, THE SCANDINAVIAN PENINSULA, SOUTH AFRICA, USA. 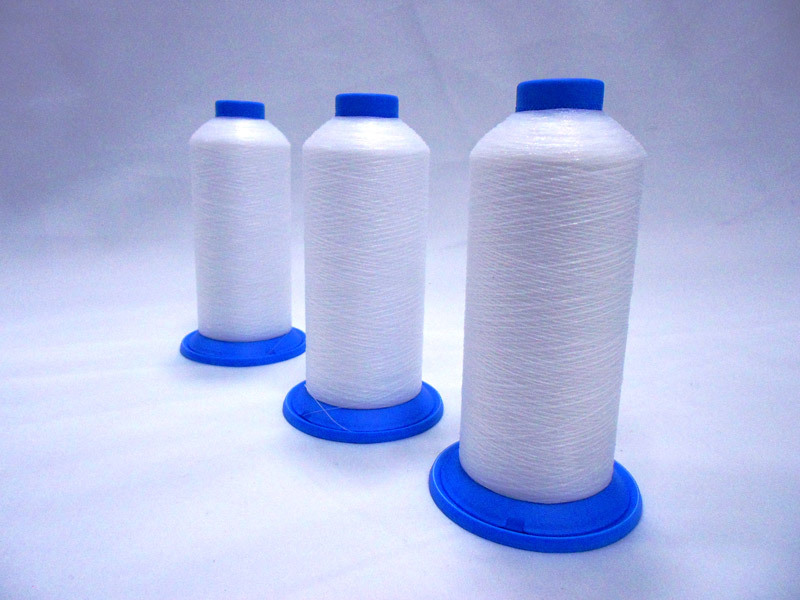 TEMPOTEST PROFILEN® is a twisted mono-thread in 100% PTFE (polytetrafluoroethylene) suitable for all applications on fabrics for outdoor furnishing, marine* and sun protection. Completely resistant to UV rays, weather conditions and chemicals (pollution). The weakest part of umbrellas, canvas and awnings is always the stitch. UV-light attacks the conventional sewing threads and reduces its tenacity over time. Tempotest Profilen® thread perfectly resists UV rays without changing its resistance characteristics over time. 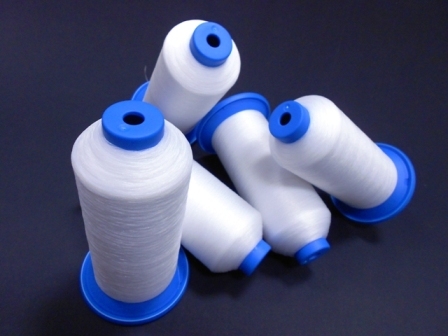 Tempotest Profilen® is 100% PTFE and is a thread suitable for sewing fabrics for outdoor uses that need to last a long time.